One round for all your .380 Auto needs, and a price to make it all make sense. This jacketed hollow point from Remington is a fine self-defense round; target round and training round. You only have to buy the ne cartridge and forget about trying to play with the pros and cons of every load available. It’s a small round but delivers very good performance for the money. It moves out of the muzzle at 990 fps and delivers nearly 200 ft. lbs of energy at the bore exit. A more than capable small frame defense round, this can definitely serve you as a backup or even a full time concealed carry firearm load. Similarly, it’s easier to get to know your ammunition by training with what you intend to carry with. 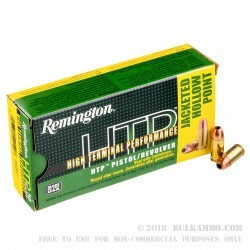 With this 88 grain load by Remington you can do that. The price is seriously good, with the reliability you have come to know and love from Remington, and a caseload will set you up for a while. 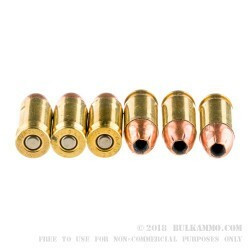 As the .380 Auto gets more popular, there’s no need to waste time trying all the different myriad loads on for size, when you can get all you need in this single load. 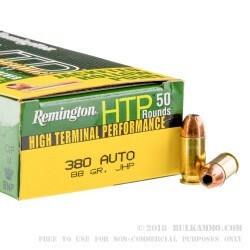 This product is for 10 boxes of Remington .380 ammo. 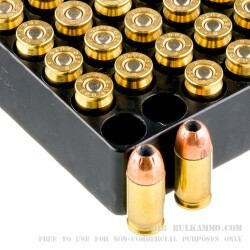 Each box contains 50 rounds ready to fire.